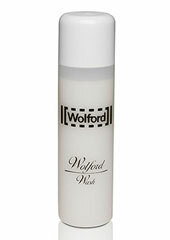 When Wolford start something important, they make sure the final design is simply impeccable. These merino wool tights are simply perfect. They use the rich and iconic wool that hails from Northern Italy to create some of the most exquisite leg wear you can imagine. 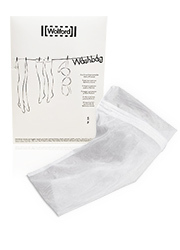 The moisture-absorbent properties of the wool create a pleasant temperature against your skin. Elastane is not needed on the leg, because wool has a high natural stretch of its own (elastane is only used on the waistband). 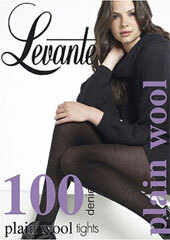 This is simply the very best pair of wool tights we have ever seen. Rating: 5 Simply the best tights I have ever had. Super soft, beautiful fit and just a lovely wear. I felt so comfortable all day, which is unusual for me and tights! Thank you! Rating: 5 Nice and warm for winter!